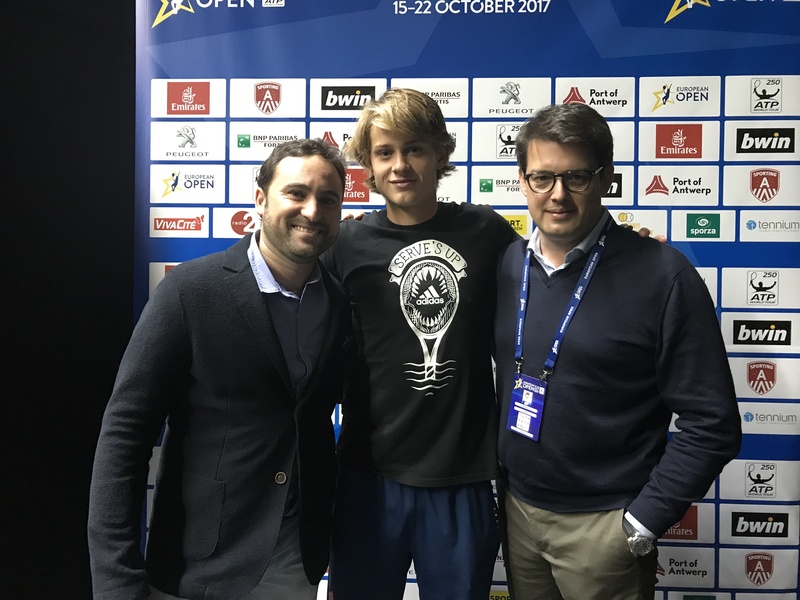 One day after his match in the ATP 250 European Open in Antwerp, Zizou Bergs, one of Belgian Next Gen tennis players, announces proudly the addition of two new members to his team: Kristoff Puelinckx (Tennium) and Enric Molina (Momentum Talent). 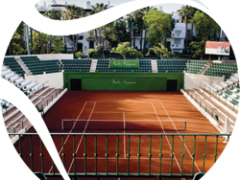 Founder & CEO of Tennium, Kristoff Puelinckx, will give Zizou key development support through Tennium, the Global Tennis Platform. Enric Molina will be Zizou’s players agent. They will both be actively involved in guiding and supervising Zizou’s transition into a successful professional career. Advisor Kristoff Puelinckx: “We are very proud to support Zizou and we look forward to bringing our wealth of experience in the tennis industry to his corner during this critical stage of his career”. In making the announcement of his new worldwide marketing and representation agreement, Enric Molina, Owner & CEO of Momentum Talent Sports, states: “We are very excited to be working with such a promising young talent as Zizou. 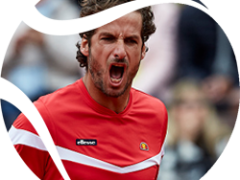 He has a tremendous potential to become one of the tennis stars of tomorrow”. 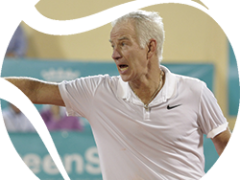 Next to Kristoff and Enric, Zizou Bergs’ core team is composed of Head Coach Johan Van Herck (world class coach and Belgium’s Davis Cup Captain), Assistant Coach Tom Devries, Fitness Trainer Jonas Wallens and Sports Psychologist Bert De Cuyper. 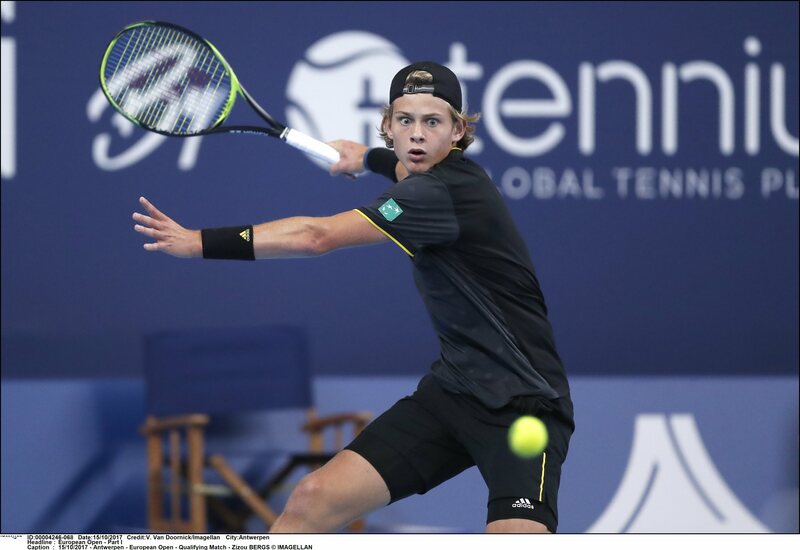 Zizou Bergs is an 18-year-old proud Belgian tennis player from Neerpelt and is currently Belgian number1 junior and reached a career high world junior ranking of 12.